Do You Have the Temerity to Act as Your Own General Contractor? Do you think you have what it takes to act as your own general contractor on your home remodeling or construction project? Answer the below questions to find out. 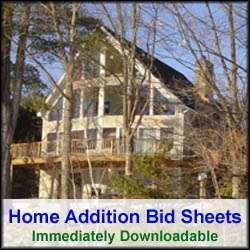 1) Do you know what home construction or remodeling project you want to complete? 2) Are blueprints or architectural drawings in place? 3) Do you have a target budget that matches your blueprint plans? 4) Are you financially stable with income, assets and/or loans sufficient for funding the home construction project? 5) Do you have any previous home construction or home remodeling experience? 6) Are you comfortable managing a large and complicated project with many employees? 7) Do you consider yourself a detailed planner? 8) Do you think you have the resources and skills to find qualified subcontractors? 9) Do you have good negotiating skills? 10) Do you have problem solving skills? 11) Are you a detail orientated thinking person? 12) Are you a hands-on type of person? 13) Are you flexible and able to accept impromptu changes? 14) Are you a people person? 15) Are you comfortable with giving clear and concise directions, a.k.a. giving orders? 16) Do you have the skills and patience to working with difficult people? 17) Are you comfortable with the thought of possibly having to fire someone? 18) Do you have the time to visit the jobsite daily? 19) Do you have flexibility in your daily schedule to attend emergency jobsite meetings? 20) Are you unashamed to ask what others may think are too many questions? 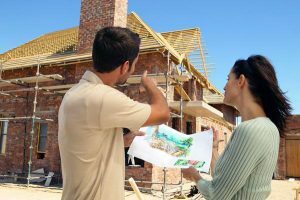 If you can honestly answer all of these questions in the affirmative then you have the potential to act as your own general contractor, or GC as they call it in the home construction industry. 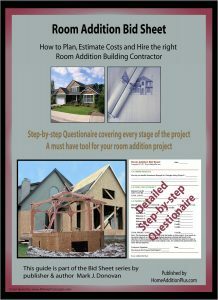 By being your own general contractor your can save anywhere from 10 to 30% on the overall cost of your home remodeling or construction project, however it comes at a price. Acting as your own general contractor takes a significant amount of time and effort, as well as a lot of headaches and frustration. If you aced the above quiz then go for it, otherwise find a seasoned general contractor pro.